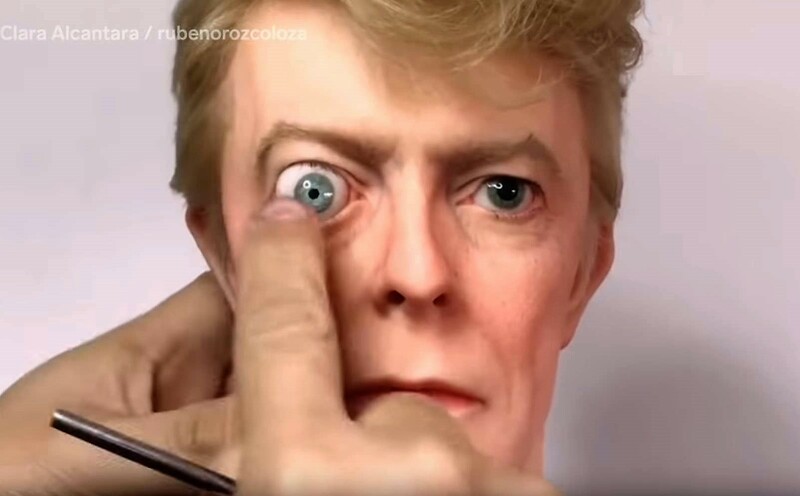 This is how a hyperrealistic sculptor makes lifelike replicas of celebrities. 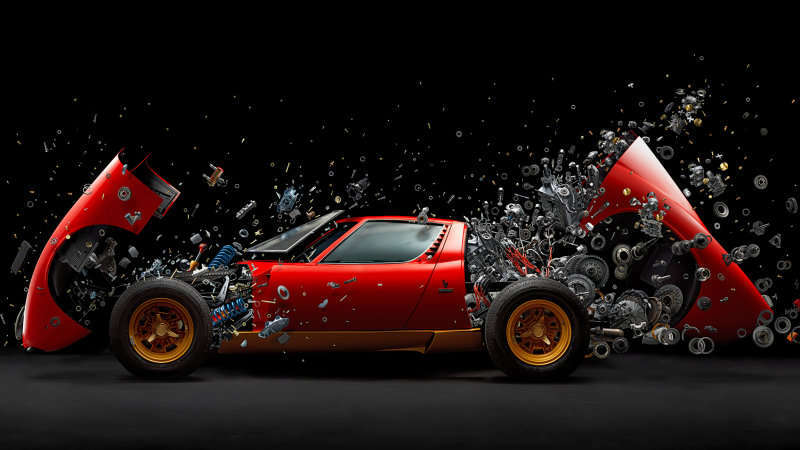 Disintegrating Lamborghini Miura SV from 1972 by Fabian Oefner. 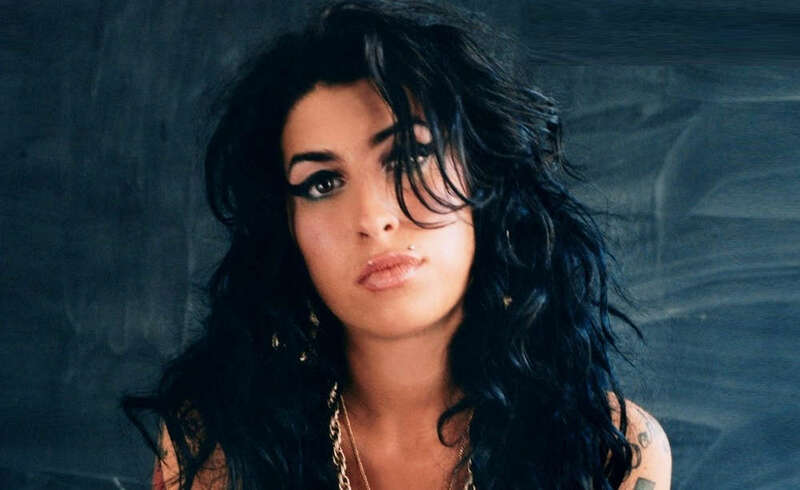 Amy Winehouse’s hologram will Tour in 2019, to raise money for the Foundation charity.